Industry upgrade has become the most important task of the entire manufacturing industry, “Industry 4.0”, “Made in China 2025” are no longer a long term goal, but an achievable mission in logistic equipment industry. CeMAT ASIA 2018 together with its partners will continuously dive into this topic, based on the big topic of “Smart logistic” talk about the development of the logistic industry. 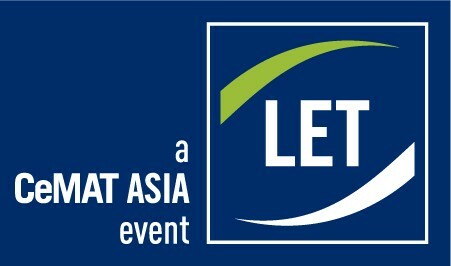 In additional, the concurrent event Cold Chain ASIA, will enrich the content of CeMAT ASIA. Innovation and intelligent become the key development of forklift truck industry. 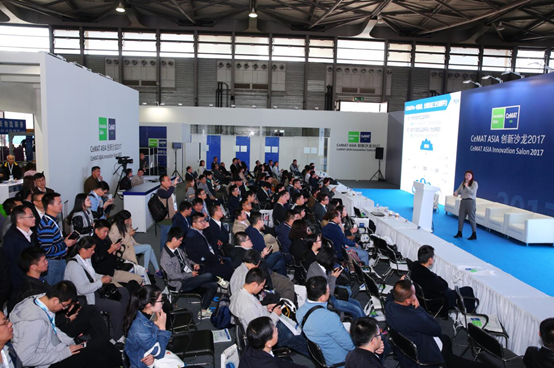 ● As the basis of logistic equipment industry and indispensable part of CeMAT ASIA, in 2018 HANGCHA, BYD, Ningbo Ruyi, THV and other forklift truck industrial leaders will participate in the forklift truck hall - W5 this year. After a whole year waiting, CITIA China Industry Truck Innovation Award will come back to CeMAT ASIA, the final winners will show us the achievement and development of forklift truck light weight and intelligent. Innovations lead the development of the industry, new comers of logistic robots manufacturers made their break through, to serve the diversified market needs and peak electricity needs, Geek+, QuickTron, HIK Vision, Zhui Neng, ARES etc.offer the solution. AGV manufacturers also bring their innovations, forklift truck AGV leads the trends of AGV industry, ComwinAutomation, Jing Yuan, SIWI, i-cow, Bozhon Robot, Robest AGV etc. will bring their innovative technology to hall W3 and W4. 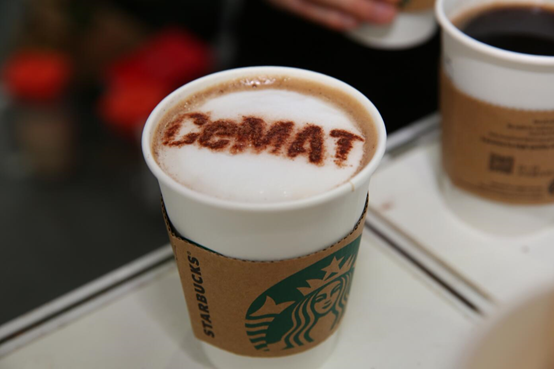 As the key force of logistic equipment industry, integrated system providers are always the highlight of CeMAT ASIA, this year, they will also attract the focus, leading brands like DEMATIC, SSI Schaefer, SwissLog, TGW, Intelligrated, Vanderlande, SFA, Fives, Beijing Materials Handling Research Institute, Beijing Research Institute of Automation for Machinery Industry, CSIC, Vstrong, BlueSword, Zhongding, Anji etc. will again give solutions to real life scenarios to end users, please visit them at hall W1 and W2. 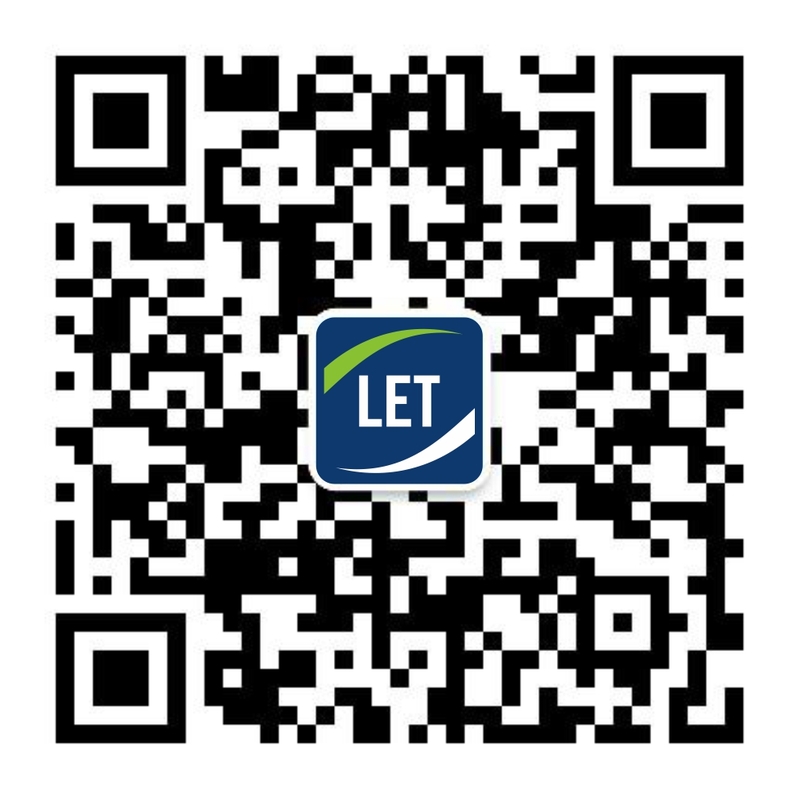 In recent years, the fast development of e-commerce industry is one of the biggest force to move logistic equipment industry forward, it changes the common understanding of logistic industry again and again. 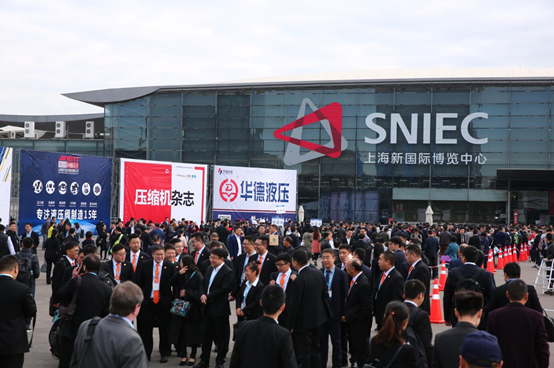 In 2018, e-commerce companies will bring new highlights to CeMAT ASIA, JD will participate CeMAT as exhibitor for the first time, Cai Niao, Su Ning, Wang Yi Kao La, SF Express, will still organise delegations to visit the show, probably in the near future, e-commerce companies will make their places in the logistic equipment industry. 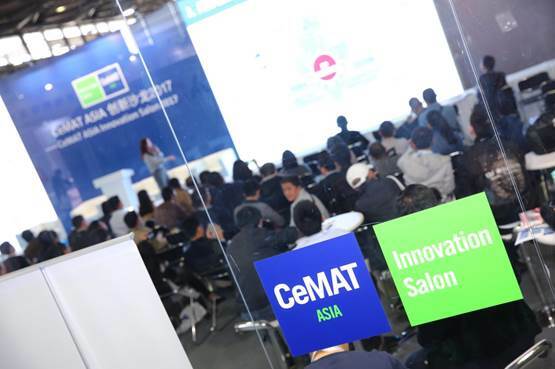 As the landscape of CeMAT ASIA, innovation salon will continuously deliver its core value of customer oriented, leading technology and professionalism, invite the top buyers and suppliers to participate, make the salon the shiniest spot of CeMAT ASIA 2018. • VIP interviews, round table discussion, real time broadcast, interactions, innovative events, innovation salon has not only excellent content, but also friendly service experiences to welcome more experts from logistic equipment industry to join the event, exchange ideas and make progress with it. In year 2019, CeMAT ASIA is going to celebrate its 20th anniversary, since year 2000, CeMAT ASIA has continuously paved its way towards success. 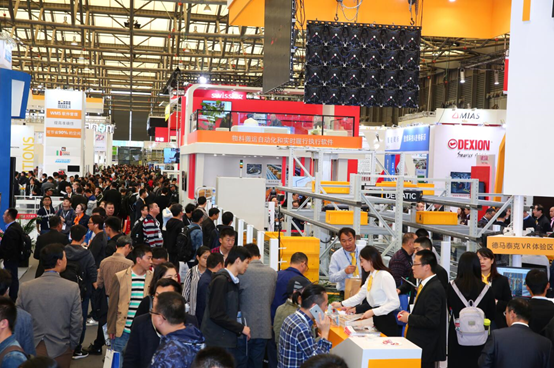 Along with the booming of logistics industry in China, CeMAT ASIA has become the biggest international material handling and logistics technology trade fair. Integrate 20th anniversary subject into CeMAT ASIA official press conferences, 20th Anniversary press conference, LET2019 press conference. Outline of 20th Anniversary for Media, produce dedicated issues of CeMAT ASIA 20th Anniversary. • Make news clipping, follow up with media progress, evaluate the results. • We provide material, outline, requirement, the press release will be written by international media, we will use the translated version if necessary. • Greetings will in video or article form, the article sample will be prepared. • Articles shall apply unified format, will edit into a book if appropriate. • Select CeMAT ASIA frequent visitors, buyers from buyers’ programs over the years and partners to deliver messages. • CeMAT Worldwide and its media partners will be responsible for releasing English version 20th anniversary press releases, highlights, messages from buyers, and interviews. • Add 20th anniversary image on promotional materials of CeMAT Worldwide.